With these two major features we are taking a huge step towards the final vision of creating a new resource that will allow all of history to be explored, compared, and analysed in an engaging and interactive environment. There is still work to be done, but these features are a huge milestone for the project. 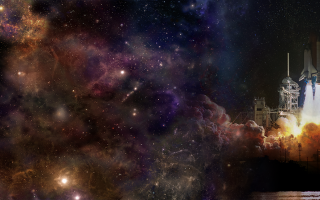 We believe we are on the road to creating something truly amazing… we hope you agree! We started with by creating the quickest timeline creating tool available online. We then added the ability to create an instant timeline from a Wikipedia category or Wikidata query, but now we are very excited to be able to announce the first version of the timeline directory. Created by importing Wikipedia categories the directory boasts over 300,000 timelines, from ABBA albums to Zulu kings and almost everything in between. For more examples of cool and interesting timelines that exist in the directory see the bottom of this post or follow us on social media where we will be posting the best timelines we find as we continue to explore the directory. There is still work to be done, the structure of the directory does not merge subcategories (this will have to be done manually for now) and some timelines still need the events creating or their dates improving. However we believe this is already a powerful and unique resource for exploring the history of almost any topic covered in Wikipedia. Timeline names exactly match their category counterparts and can be accessed directly from the Histropedia search box. 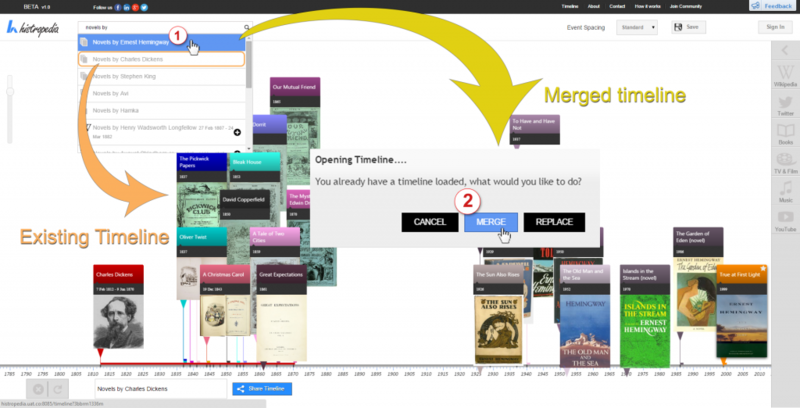 You can also merge several timelines and add or remove individual events to create your own personalised timeline. These custom timelines can of course be saved and shared. The next step for the directory is to make it editable. This will allow all of the missing data to be added and the required merging to be done by any user of Histropedia. In the meantime, if you would like to help improve the directory there is two major ways you can get involved. 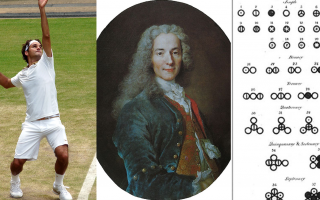 This first is to simply improve the date precision of the events that exist on any of the timelines. All these edits are global, so if you fix a date the event will be updated on all timelines it has been used on (including the directory timelines of course). For the real enthusiasts who want to expand timelines by merging timelines together or adding missing events we will be happy to add any worthy timelines to the directory (just send them to us and we’ll put them in). This is only temporary, as soon as the editable version of the directory is deployed you will be able to improve any existing timeline, or add new timelines to the directory. If you would like to keep up to date on editing projects, or join the conversation on more fundamental decisions that need to be made regarding the directory structure, its ontology and general editing guidelines you can join the community and/or sign up to our editing projects mailing list. Editing Project Newsletter – Sign up for the projects that interest you and we will keep you up to date on the progress of the project. 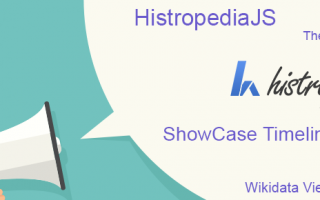 Histropedia Community – Get early access to test versions and join and our LinkedIn community group to initiate and take part in discussions about the project. The new auto-arrange feature is now set by default on all directory timelines. The new auto-arrange not only runs automatically as the zoom level is changed, it also uses a new stacking routine that will keep the most important events on the first row. As you zoom in and create more space on the timelines the less important events will automatically move down to fill the space. To make the feature suitable for different monitor sizes and resolutions the event spacing can be adjusted, allowing a better experience across different screen sizes. For a truly immersive experience we recommend putting the browser in full screen mode by pressing F11 on the keyboard if you are using Windows or by entering presentation mode if you are using a Mac. If you want to promote an event with a low rank you can favourite the event by clicking the star icon on the event card. Once starred, the event can only be outranked by another starred event. This is extremely useful if you want to compare different events without them moving back up the stack as you zoom out on the timeline. 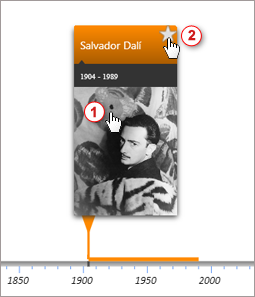 Display up to 10,000+ events on a single timeline. The latest deployment also sees a massive increase in the performance of Histropedia. The previous version would suffer performance issues once timelines exceeded 300 events, the latest improvements now allows timelines with thousands of events. The actual number of events possible depends on the power of your local machine, although most machine should be able to handle around 10,000 events. Here is a small selection of some interesting timelines we have already discovered in the directory. Don’t forget to follow our NEW Histropedia Timelines Twitter account or Join our Google+ community, this is where we will be posting all the best timelines we find as we explore the directory.